Looking for an easy way to improve your well-being during Men's Health Week? Stop eating after dinner. 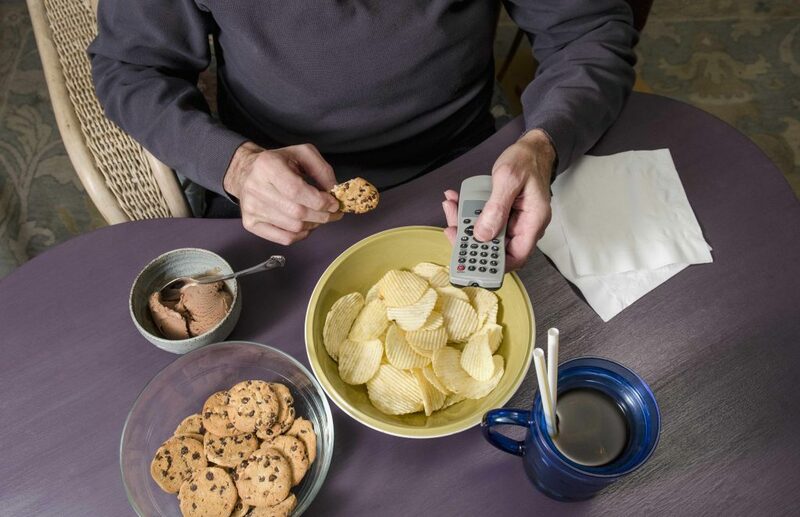 "Nighttime snacking adds a lot of unneeded calories," says Dr. Joseph Murray, a Mayo Clinic gastroenterologist. "Our body's metabolism is slowing down, and we are still shoveling fuel into a vessel that doesn’t need it." Dr. Murray says, beyond the extra calories, late-night snacking also can interrupt an essential function of the digestive system. In today's Mayo Clinic Minute, Dr. Murray explains what happens in your gut while you sleep and why that last snack of the day can be a problem. Jeff Olsen reports.